Here are the top 10 car care tips to ensure long lasting car safety for your expensive machines. We all know that cars do not come cheap. Hence, its a must that owners take proper care to ensure long lasting reliability and efficient running. With these car maintenance tips, we are hopeful that you will maintain your cars for a very long time. Do take a look. Owners that want a lasting car safety, must bear in mind to get their car’s tires checked. 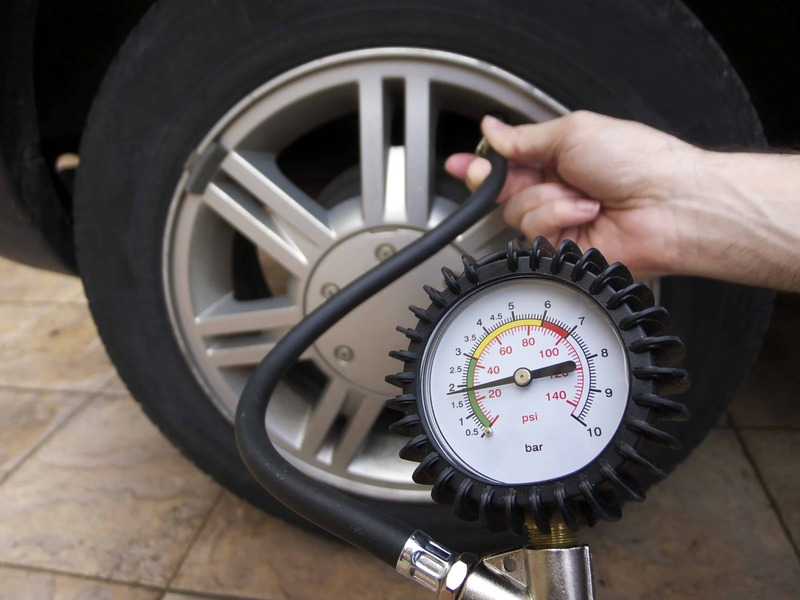 Its advised that you get your tire pressure inspected at least once in a month. This applies to all the four wheel tires. One must get the pressure checked in the morning to see the optimal results. Your spare tire too must be checked. When you are getting the pressure inspected, go in for checking minor wear and tear on the body of tires. Also, get your tire alignment checked for safety purposes. Most car experts will suggest you to replace the windshield wipers of your car when speaking of car care tips. This is because wipers get torn and worn from being used over time. For optimal performance and windshield protection, its better to get these replaced every six months. This tip holds more vital for those that live in colder regions. Poor visibility often leads to road accidents, and one can prevent it by following this tip. Car maintenance tips such as checking the steering and suspension helps owners to ensure that their machines run for an eternity. If you consult car experts, they too will advise on inspecting these systems that also include checking ball joints and absorbers. An annual inspection helps in preventing expensive repairs to your car’s suspension. Steering and suspension has to be checked so that driving becomes safe. Any car reliability guide will suggest owners that they get their car’s exhaust system inspected periodically. This is so because the exhaust forms an integral part of the engine and helps in emitting combustible gases when driving. Follow a thorough inspection of supports, joints, catalytic convertor, and filter. You can get your car in a garage and get any repairs done to salvage leaks or broken hangers. 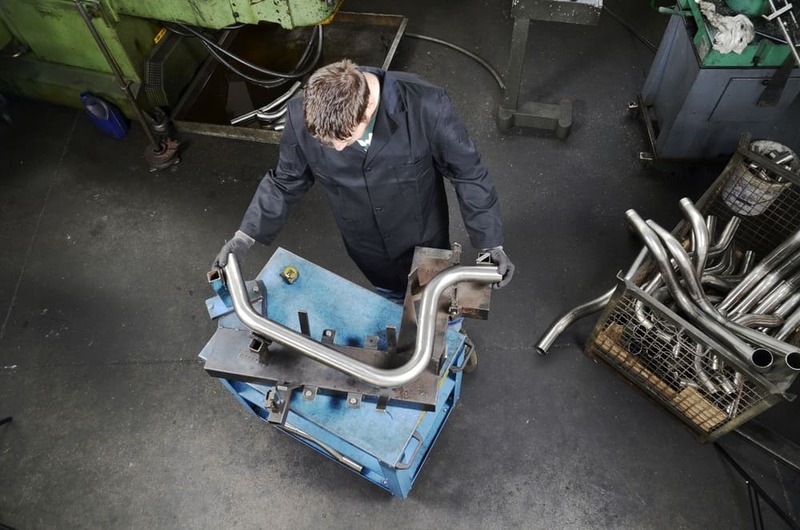 Most of the time, you will get a noisy start if your exhaust is damaged. For such owners that want a long lasting car safety, keeping the heating, ventilating and air conditioning of their cars is of utmost importance. Most often, when the HVAC system is not in proper condition, the defrosting will get hampered. As a result, your car can face major accidental episodes that can prove fatal. Moreover, the air conditioning system needs to be checked so as to keep the comfort level up inside the car. A long term car reliability demands that you inspect the oil, fluids and air filters regularly. The recommended time to change the oil is three months. Most car experts suggest a change once your car finishes 3000 miles of running. Apart from it, you must also get the coolant, brake and power steering fluids inspected periodically. The filters of your car’s interior ventilation system needs to be checked too. Checking your car’s fuel filters also counts as vital when speaking of car care tips. According to car safety guidelines, one must get the hoses inspected every time oil is changed. With repeated running, most often, the hoses tend to rust or crack. This results in permanent damage to the engine and can cost you loads of money. A cracked or a swollen hose is damaged and must be replaced once you achieve the 90,000 miles of car running. 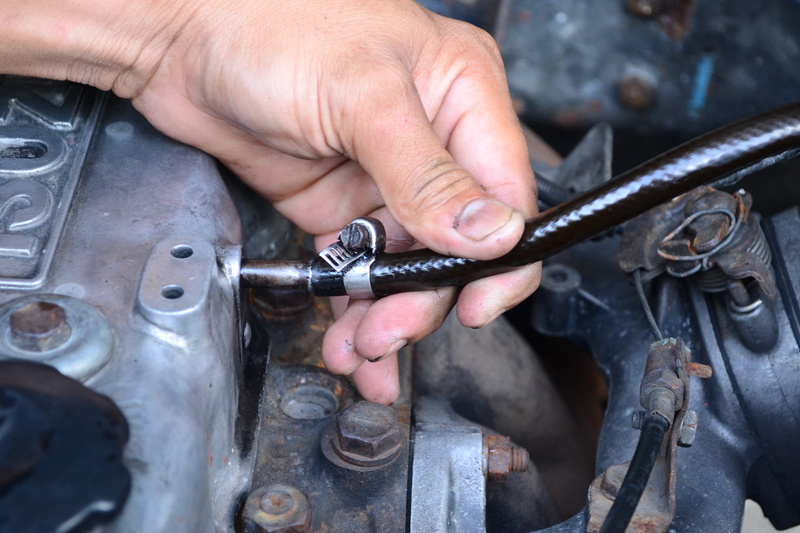 Most manuals have suggested timings for hose change. If you want to retain car safety for a longer time, get the brake system inspected. The usual time period to get this checked is during oil change. Since the brakes are the most important feature for safety, these must be checked seriously for repairing lining damage and wear of rotors. Also, maintain the suggested brake fluid. In addition, check the headlights, brake pads, brake shoe and brake lights. A yearly inspection also helps to avoid accidents. Car maintenance tips guides will always suggest you to check the battery connections because these are vital to keep your car running for a long time. An annual check up is mandatory to ensure that your battery is free of any corrosion or wear and tear. While inspecting, make sure that the battery stays secured and is tightly mounted. For such batteries over three years of age, you must replace them for maintaining the health of your car. Usually, when speaking of car care tips, the suggestion to warm up cars is the most neglected by car owners. Some people think that a car must be taken for a spin immediately after switching it on. But, this does more harm to your car’s engine than you think. Running a car that’s off for several hours, without warming it up, leads to engine damage. Hence, always warm the engine first, preferably for 30 seconds before taking it for a drive. A car is a one time buy for most. Hence, it must be maintained well for a long lasting enjoyment. However, people often tend to neglect the usual signs of wear and tear, resulting in permanent damage. Car owners can extend their car’s lives by following these simple car safety tips that are mentioned above. Do ping back.